Because ear infections can be so painful and so dangerous, Dr. Cohen strives to provide the least invasive and most conservative treatment available. 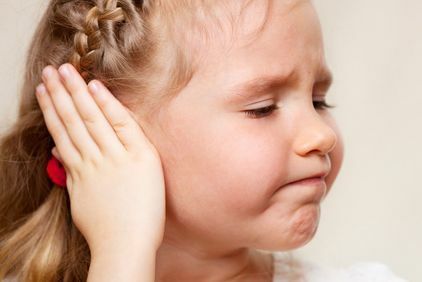 Children in particular are prone to recurring ear infections in the middle ear which may cause varying degrees of temporary or permanent hearing loss if inadequately treated. Because regular exposure to antibiotics early in a child's life can affect their growth and development, Dr. Cohen may recommend minimally invasive procedures to drain fluid filled or frequently infected ears rather than continue to expose a child to excessive antibiotic exposure. Parents are nearly always extraordinarily relieved and amazed to see how simple interventions can have such immediate and lasting benefits. 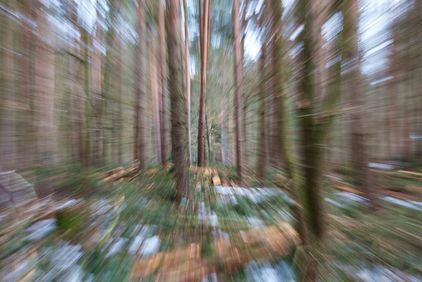 Balance disorders and vertigo, a dizziness or spinning sensation, are symptoms of many possible health problems. Because much of our sense of balance is controlled in the inner ear, such problems may reflect an underlying condition there. 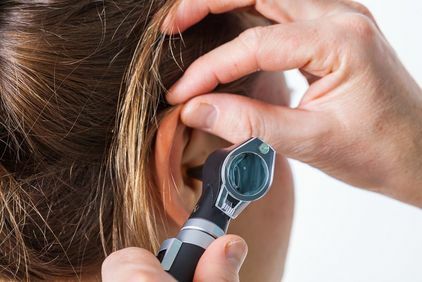 Through testing and examination, Dr. Cohen can often determine the cause of these symptoms, accurately diagnose an inner ear condition, and recommend appropriate treatments. 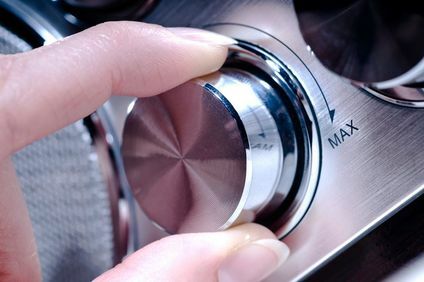 Tinnitus is an irritating, constant ringing in the ears, often with no readily apparent cause. It can be caused by an issue in the inner, middle, or outer ear, or it may stem from cardiac problems or uncommon brain disorders. Even common health issues like anxiety, insomnia, and muscular stress can trigger the sound. As part of our office's diagnostic protocol, we assess patients for hearing loss and rule out worrisome causes for these symptoms. Only with accurate diagnosis can one provide appropriate treatment and guidance for this complex problem. Many factors contribute to partial or complete hearing loss, and diagnosing your condition will help Dr. Cohen determine appropriate treatment. Disease, injury, aging, heredity, tumors, impacted earwax, and allergies, among other factors, can contribute to hearing loss. Our office features state-of-the-art technology for diagnosing degrees of hearing loss, including a soundproof booth for testing. On site doctors of Audiology perform all complete audiologic evaluations. Once the cause is determined, Dr. Cohen will provide appropriate treatment. He may prescribe medication, suggest a surgical procedure, or recommend a hearing aid. 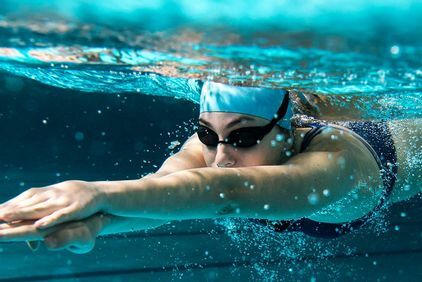 An infection of the outer ear canal, swimmer’s ear is so named because swimmers commonly experience it when water gets trapped in their ears. Patients with swimmer's ear often suffer from itchiness, redness, fluid drainage, and impaired hearing. Left untreated, outer ear or swimmer's ear can spread, causing significant pain to the ear, head, and neck, as well as ear canal blockage and fever. To treat this condition, it is extremely important to gently clean the ear and apply medication to the affected area. Dr. Cohen can perform this simple procedure at the office utilizing a microscope to ensure the least amount of discomfort and the most effective treatment. 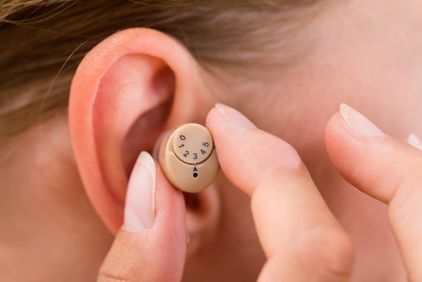 If you suffer from hearing loss, a hearing aid could greatly improve how you communicate, as well as your confidence and quality of life. Our full-time, on-site audiologists, Dr. Neal Sloane, Ph.D., has been exclusively examining patients of this practice for over 30 years. His experience, knowledge and caring manner has made him a true asset to us and our patients. He is very precise in his audiological examinations and crucial to accurately understanding varied conditions. To improve hearing, Dr. Sloane has been providing the most appropriated up-to-date hearing aids including: behind the ear/received in the ear (BTE/RITE); in the ear (ITE); in the canal (ITC); completely in the canal (CIC); and invisible in the canal (IIC). 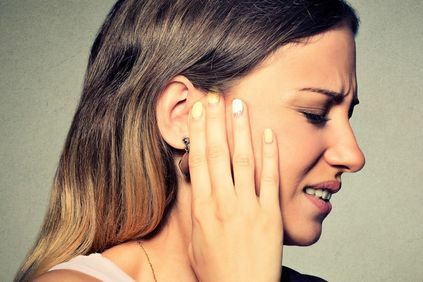 If your ears itch, smell foul, or have discharge, or if you suffer from earaches, partial hearing loss, a full feeling in your ears, or tinnitus, there may be a blockage. Our bodies naturally produce and eliminate ear wax as a self-cleaning system for the ears. The wax is only created in the outer ear, and as you chew and speak, it works its way outward, where it dries and flakes off. Self-cleaning with cotton swaps or other tools can actually force wax into the ear, creating a blockage. Our office offers professional ear cleanings aided by a high-powered microscope, during which the buildup is softened and gently removed.